Authorities seized thousands of illegal marijuana plants during the third day of their sweep in rural areas of the Central Coast. 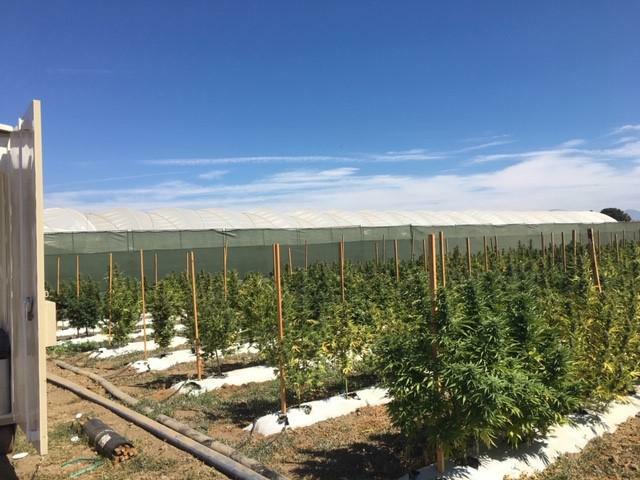 Santa Barbara County Sheriff’s officials say on Friday, detectives served a search warrant on a suspected illegal marijuana cultivation site near Sisquoc and another near Lompoc. These sites did not have any licenses from the state or the county to operate legally. KCLU's Debra Greene reports on an easier way to undergo live scans in Santa Barbara County. A local law enforcement agency is now offering a more convenient way to undergo fingerprinting for background checks. The Santa Barbara Sheriff’s Office will now accept “walk-ins” every Wednesday at its Live Scan fingerprint stations in Santa Barbara and Santa Maria. No appointments are needed. A Santa Barbara County Sheriff’s motorcycle officer was injured when his bike was hit by the car of a fleeing shoplifting suspect. It happened just before 4 Tuesday afternoon in the parking lot of a Home Depot on Market Place Drive in Goleta. KCLU's Debra Greene reports on the Santa Barbara County Sheriff's Office's new website. 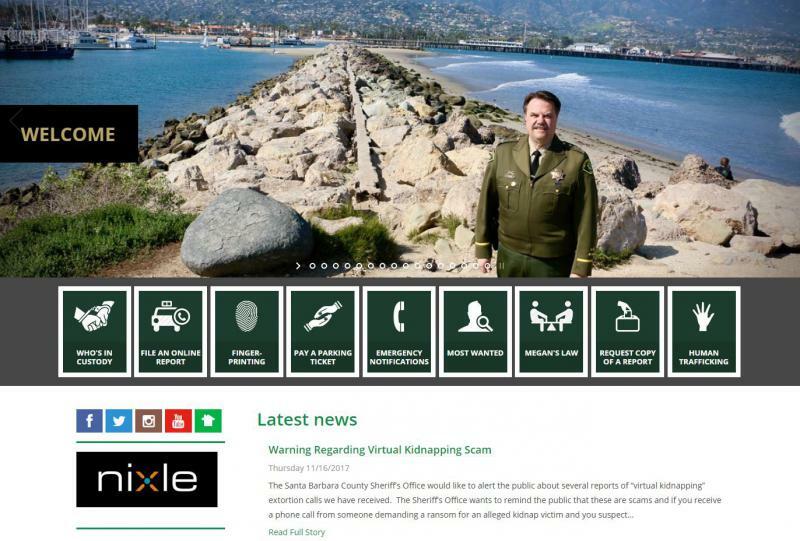 The Santa Barbara County Sheriff’s Office has revamped its website that now allows residents to do so much more. 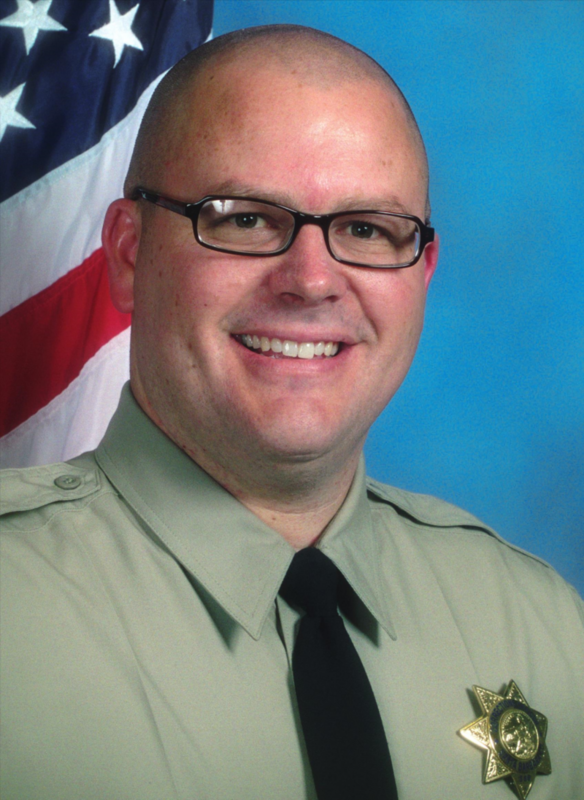 The new website has the same web address – sbsheriff.org – but it now contains 120 pages with more than 650 photos and dozens of informative videos. The search for a missing Southern California boy has moved to Santa Barbara County. 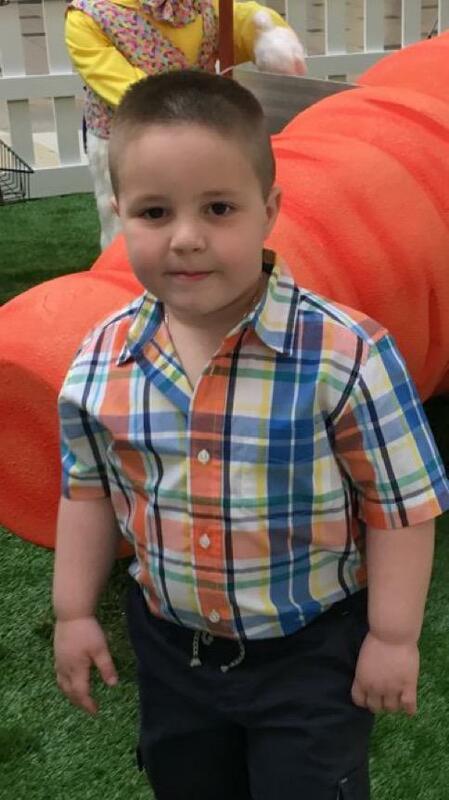 Five year old Aramazd Andressian Junior of South Pasadena was last seen on April 15th, when his father picked him up at the Baldwin Park Police Department in a custody exchange. Aramazd Andressian failed to return the child, leading to the start of a big search over the weekend. Officials say the man has been uncooperative with authorities. Investigators discovered that the father was at Lake Cachuma last Friday. Authorities are identifying a man shot to death outside of a Central Coast bar over the weekend, and say they’ve arrested a suspect in the killing. Santa Barbara County Sheriff’s deputies were called to the 100 block of East Clark Avenue in Orcutt at about 1:30 Saturday morning by reports of a shooting. They found the body of Anthony San Juan of Santa Maria. The 34 year old man was pronounced dead at the scene. KCLU's John Palminteri on a shortage of deputies at the Santa Barbara sheriff's department. 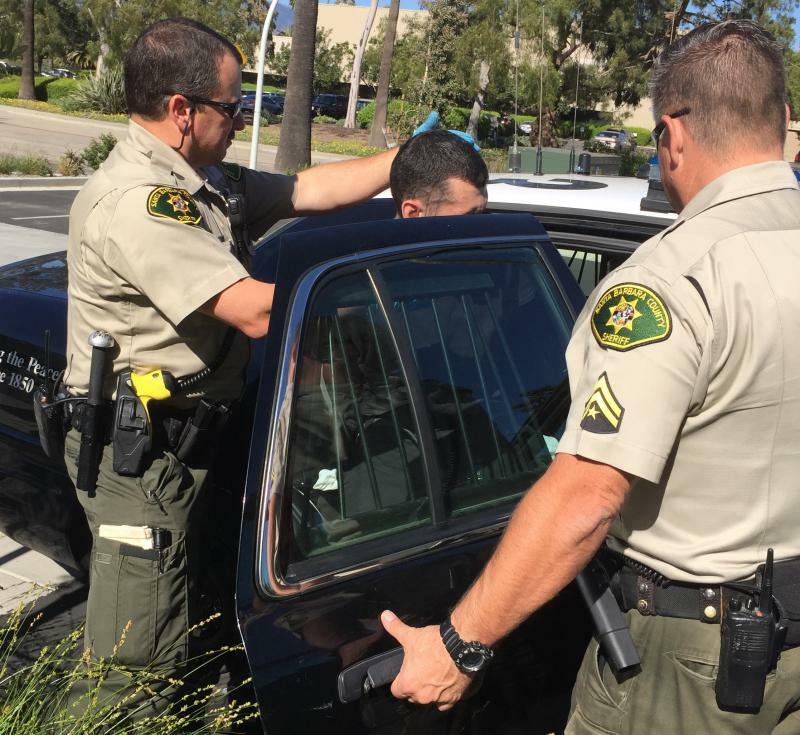 The Santa Barbara County Sheriff's Department has a shortage of 18 deputies from its patrol ranks, with 14 others out on injuries. To keep their frontline response up to the required levels, detectives are being rescheduled into patrol units. 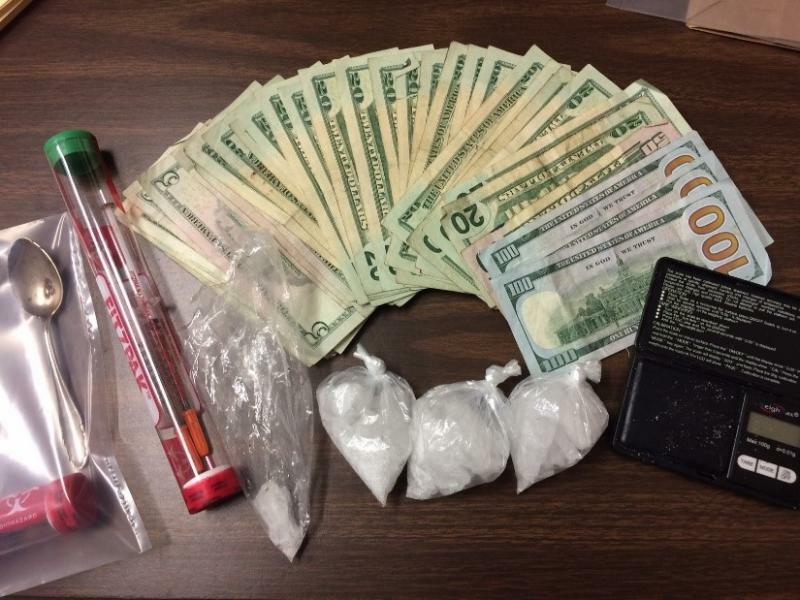 Detectives have arrested a South Coast couple they say was dealing everything from cocaine to heroin. Robert Pilbin and Leslie Brooks were arrested at their Cota Street home in Santa Barbara. 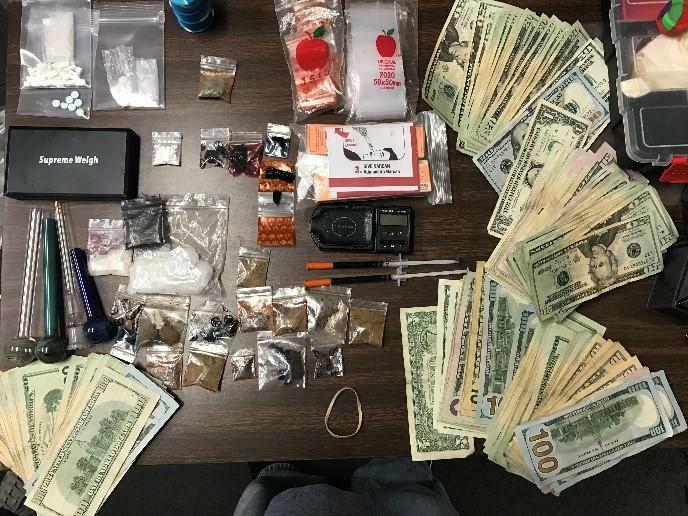 Santa Barbara County Sheriff's investigators say they seized cocaine, heroin, and methamphetamine from the couple's home, as well as more than $5,000 in cash they believe was linked to drug sales. They think the duo had been working as dealers in the Santa Barbara and Goleta areas. KCLU's John Palminteri on understaffing of Santa Barbarba County Sheriffs. 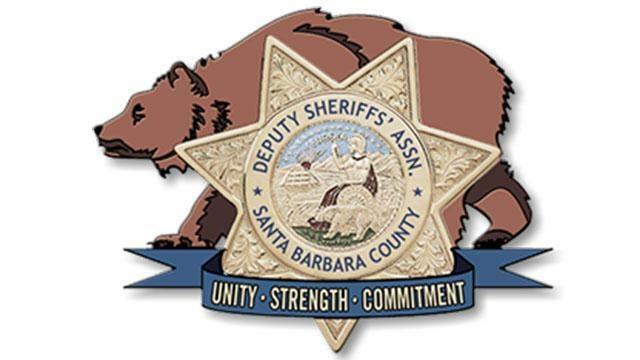 The Santa Barbara County Deputy Sheriff's Association says it's been told that a new schedule for deputies now calls for 12 hour shifts over four days. In a normal pay period, that adds up to 96 hours over two weeks, including 16 hours of mandatory scheduled overtime. A Bay Area murder suspect who shot himself during an hours-long standoff with Santa Barbara County Sheriff’s deputies and a SWAT team has died. Patrol officers spotted Gale Lee Boyd last Friday morning at a Highway 101 truck stop at Betteravia Road in Santa Maria. The 46 year old Las Vegas man refused to surrender. The area was evacuated, a SWAT team called, and crisis negotiators called in to help. But, more than four hours after it started, Boyd shot himself in the head.